If Shay Mitchell were to ever quit her day job, she'd find a very welcome home in the beauty industry. As if her standout looks at parties and red carpet events weren't enough to make the case, the actress runs her own YouTube channel that includes eyeshadow tutorials and unicorn-inspired hairstyles and serves as Buxom's Global Creative Brand Ambassador. And yet, for someone who is so in love with makeup, we were shocked to learn that the actress has long avoided one product that most people find essential to their routine: blush. "Although I love getting glam, I don't want to reapply a product consistently throughout the day," Mitchell told us in a phone interview, explaining her aversion to most blush formulas. That's why her newest collaboration with Buxom came as both a surprise and an opportunity to solve her one makeup pet peeve. "I'm somebody that does my makeup in the morning and I need it to last throughout the entire day, and that's exactly what this blush does," she says. 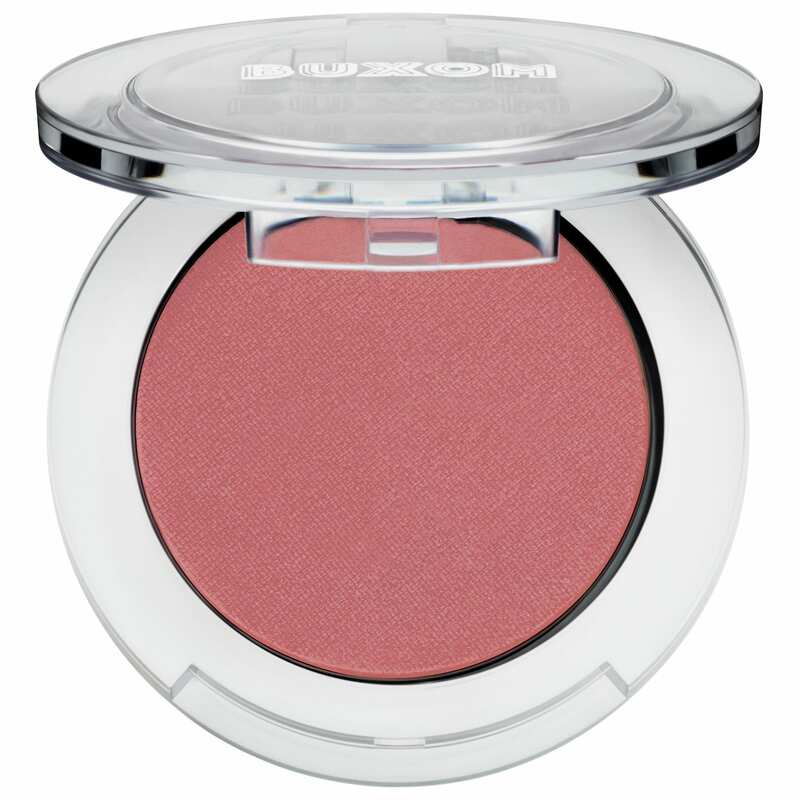 Mitchell is referring to Buxom's new Wanderlust Primer-Infused Blushes, which are inspired by destinations around the world like Mykonos and Ibiza. The partnership is perfect in more ways than one for Mitchell, who owns her own travel accessories brand and uses her time abroad as an opportunity to experiment with beauty. "I think it's always really fun to play around [with] the colors when you go away to different locations," she says. "If I'm going somewhere tropical, I tend to bring more of a pop of color with me." When she's not traveling — which is rare for the jet-setting enthusiast — makeup is just as much as an escape for her as sitting beachside in another country. "I have fun with makeup, even with my hair when I play around with wigs," she says. "That's how beauty should be. Obviously, you want to take care of yourself on the inside first, and then apply makeup and have fun with it."